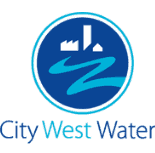 At Inner City Plumbing, we have been helping people with a Hot Water Service Melbourne for over two decades. 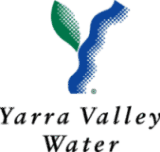 If you need hot water service replaced or repaired in the Melbourne, be sure to give us a call. We stock all the major brands for fast replacement or repair. 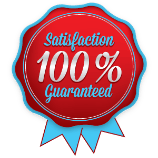 As Melbourne’s most trusted plumbing service we are committed to exceptional customer service. This is why we only use highly skilled and knowledgeable plumbers on each and every project. It is also why we use the highest quality equipment and advanced technology on every job. For your convenience, we are open 24 hours a day and 7 days a week. Call 1300 668 834 for immediate service. 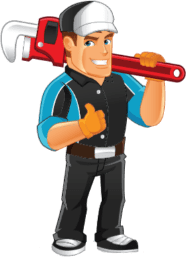 Does Your Hot Water Service Melbourne Need Repair? Hot water services are responsible for providing you and your household with hot water. At Inner City Plumbing, our technicians are highly experienced with hot water units and can offer the following services: repair, installation and overall advice. 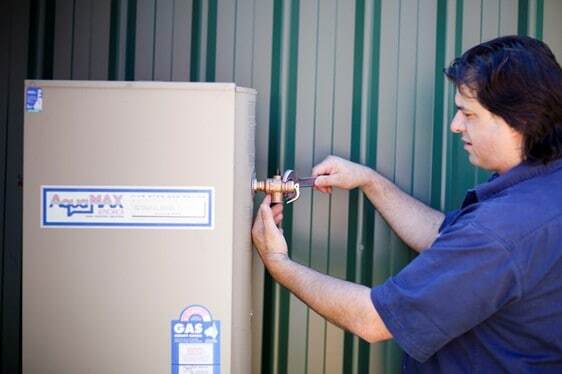 If your hot water service Melbourne is not functioning properly, we can fix it. Our plumbers can fix burst pipes, broken tubes, corroding parts and faulty hot water units. They can also safely handle more advanced problems, such as fixing the pilot burner, thermocouple, and control valve on a gas hot water unit. We also have the skill and experience to install a brand new hot water unit whether it is electric or gas. Our technicians follow a step by step procedure when installing new hot water units and perform the necessary checks upon completion, to ensure that everything has been done correctly. Call 1300 668 834 for a free quote on a new hot water system. If you are shopping for a new hot water unit, we can also assist with this process and make a range of recommendations to best suit you. In order to make the best decision for you and your family, you have to consider many factors such as the running costs, maintenance costs, safety features, and unit capacity. You also want to consider how many people use hot water daily at your house, how many bathrooms you have, whether your dishwasher uses hot water and much more. Contact us for more information on choosing a hot water unit for your home. Our vans are fully stocked with all the latest equipment which means our licensed Melbourne Plumbers can provide professional services at all times. 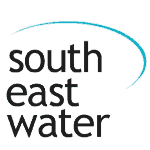 Our highly skilled team are trained to handle any hot water service situation. Inner City Plumbing services all Melbourne Suburbs specialising in suburbs close to the city centre. We have been in this business for over 20 years and we are continuously growing. Our clients appreciate our friendly plumbers and how we use the latest technology to deliver high quality plumbing solutions. Our goal is to always exceed our customers expectations. 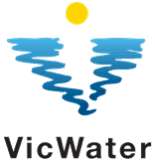 Hot Water Service Melbourne	Overall rating:	4.6	out of 5 based on 117	reviews.